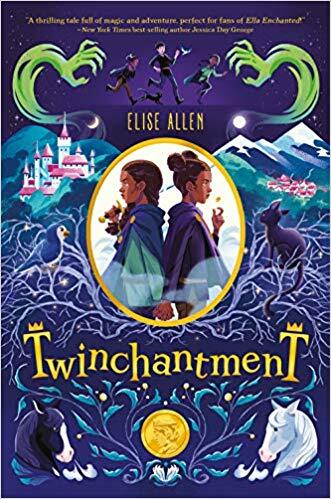 Kirsti Call: Happy Book Birthday to TWINCHANTMENT, by Elise Allen! 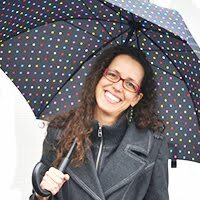 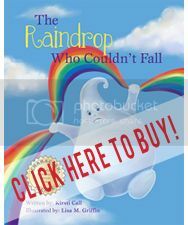 Kirsti, this book sounds fantastic! 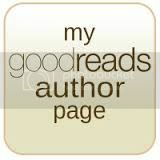 I love your reviews - you tell the perfect amount of detail to get us completely hooked.